Ko Samui, often simply Samui as it is referred to by locals, is an island off the east coast of the Kra Isthmus in Thailand. 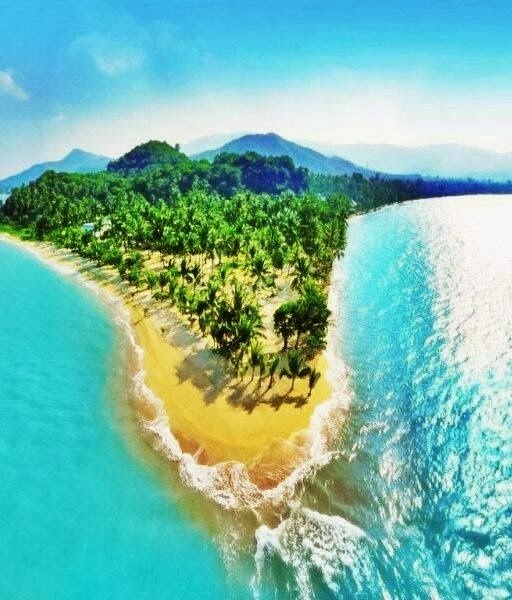 It is located close to the mainland town of Surat Thani in Surat Thani Province. It is Thailand's second largest island after Phuket, with an area of 228.7 km2 and a population of over 63,000 attracting 1.5 million tourists per year. Ko Samui has abundant natural resources, white sandy beaches, coral reefs and coconut trees. It is part of Mu Ko Samui.